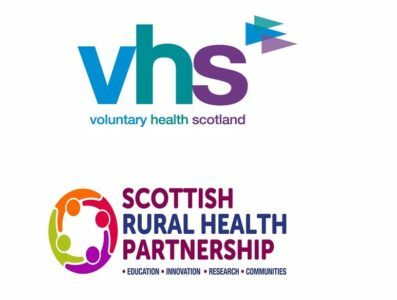 VHS in collaboration with Scottish Rural Health Partnership (SRHP) hosted this event exploring culture, health and wellbeing in rural settings, at the University of Highlands and Islands (UHI) in Inverness. 42 delegates registered from across a wide range of voluntary and public sector organisations, UHI and the arts and cultural sector. 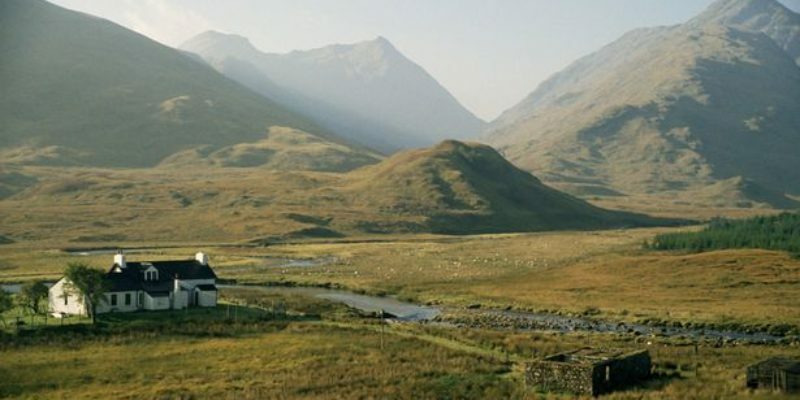 The aim of the event was to shine a light on the impact of art and culture on health and wellbeing with specific reference to activities taking place in rural settings. This paper summaries the main ideas presented and discussed, as well as providing VHS’s own reflections on the overall topic of culture, health and wellbeing.